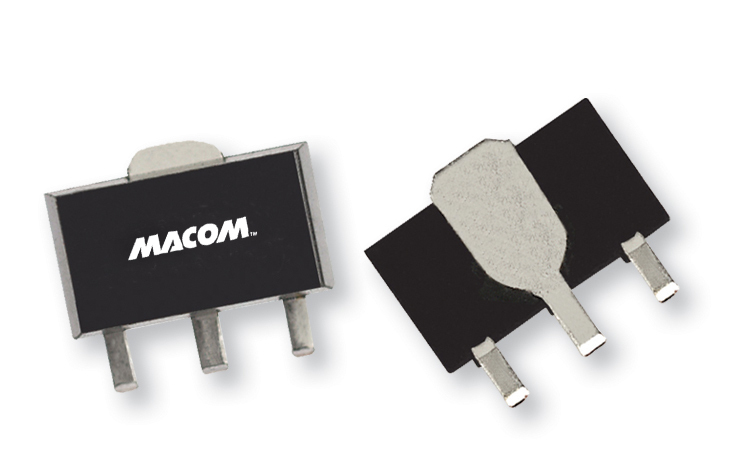 MACOM’s MAAM-007807 CATV amplifier is a GaAs MMIC which exhibits low distortion in a miniature lead-free surface mount package. The MAAM-007807 employs a monolithic single stage design featuring a convenient 75 ? input/output impedance that minimizes the number of external components required. The MAAM-007807 provides low noise and high linearity. It is ideally suited for set top boxes, home gateways and other broadband internet based appliances. The MAAM-007807 is fabricated using MACOM’s pHEMT process to realize low noise and low distortion. The process features full passivation for robust performance and reliability.